When you join Dr. Bennett’s family of dental patients, you will be cared for by people who truly enjoy working in the dental field. 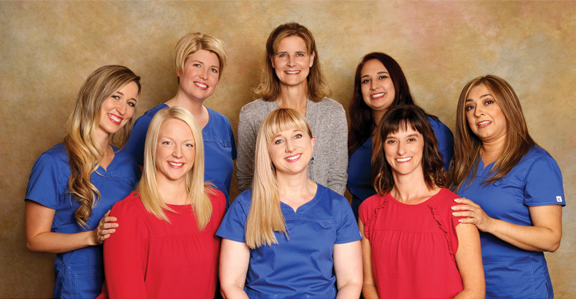 Dr. Bennett and her staff are all proud to be part of your dental team. Our goal is to provide quality dentistry in a comfortable and fun environment, so we can all Live Life Smiling! Dr. Sandra Bennett is a dentist in Gresham Oregon providing complete family dentistry, cosmetic dentistry, teeth whitening, dental implants and all phases of general dentistry. 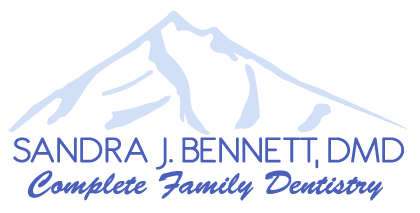 Dr. Bennett and her team are committed to providing a caring and gentle dental experience to every patient.